July, 2016 — Put-in-Bay, South Bass Island, Ohio — Island Green Week on Put-in-Bay and Middle Bass Islands August 6 – 13 will make you remember most about the islands as a kid – water, rocks, cliffs, caves, kayaking, meteor showers, moss, moonlit nights, beach bonfires, cozy camping, swimming, beach combing, cottaging with your family, ferry rides, overnight stays on the lake and nature. 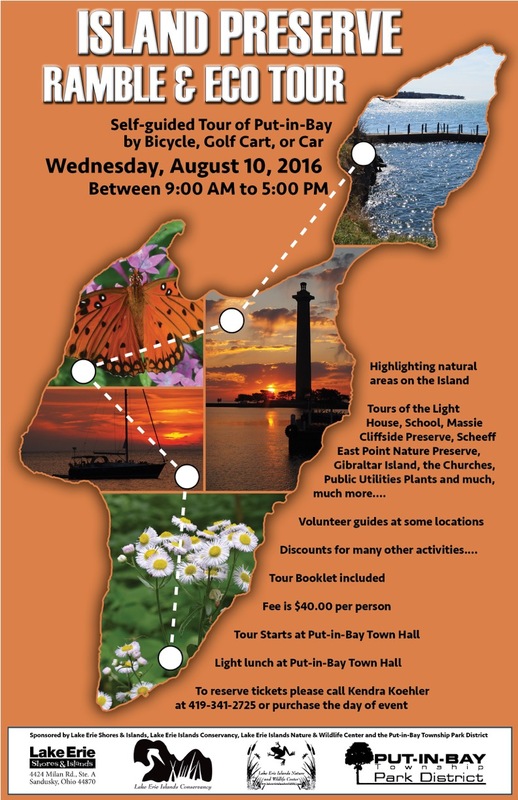 • Aug. 10 – Island Preserve Ramble & Eco-Tour highlights natural areas including sites rarely seen by visitors – Put-in-Bay, South Bass Island – 9 a.m. to 5 p.m. Includes special activities at each preserve, printed souvenir booklet and guide and light lunch. Fee $40 per person. Tickets available at the Put-in-Bay Village Town Hall, Catawba Ave. the day of the event or reserve tickets by calling Kendra Koehler at (419) 341-2725. Aug. 10 – Gibraltar Island Tours – Water Taxi from Boardwalk at 10:45 a.m., tour island 11 a.m. – 1 p.m. $10 per adult for tour plus water taxi fee.. 419-285-2341. Take time to explore other island treasure’s including the caves, limestone beaches, State Parks, wineries and Perry’s Victory and International Peace Memorial. 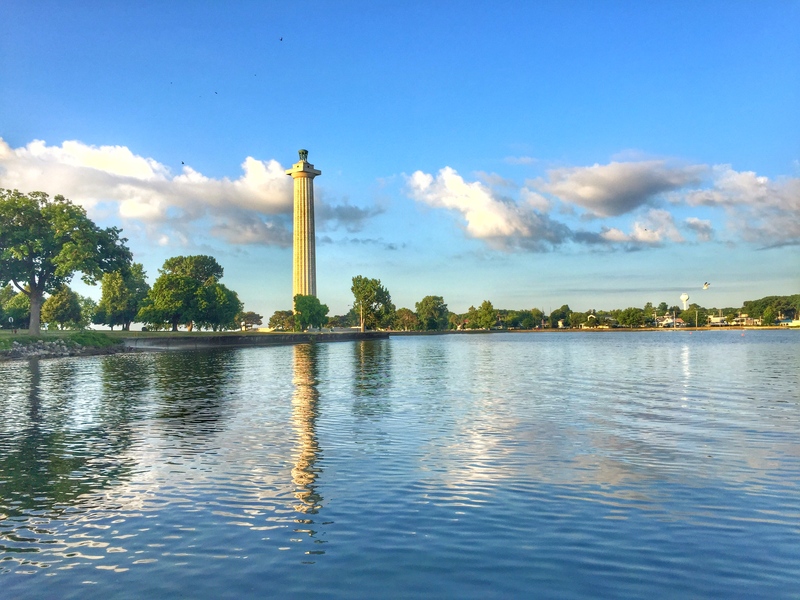 Sponsors of Island Green Week are The Lake Erie Islands Nature & Wildlife Center, Lake Erie Islands Conservancy and the Put-in-Bay Township Park.